Want to test the wild new waters of Windows 8 but don't want to lose your current Windows setup? 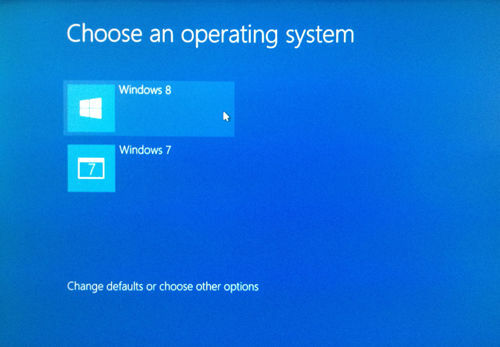 You can do this with the Windows 8 installer, which can create a multi-boot setup. I've been running one of my test PCs at PCMag this way for several months, and the clear new-style (we can't use the term Metro anymore) multiboot menu dutifully appears whenever I restart the system. Setting up such a system isn't hard at all, as long as you prepare for this kind of installation. One note off the bat though: The multi-boot setup only works with Windows 7 and Vista: You can't set up a multi-boot system with Windows XP, let alone Ubuntu. There are any number of third-party multi-boot tools, such as the excellent EasyBCD, which may work with those, but we'll stick to the built-in way of creating multi-boot with Windows 8. 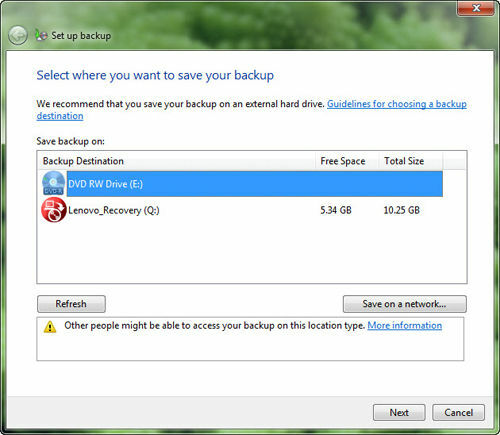 Before you attempt this, however, you should back up your existing Windows PC. You never know what will happen when installing a pre-release OS. 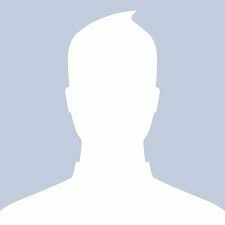 At the very least back up all your photos, videos, and documents. A complete image backup of your hard disk is preferable, however. Windows 7 has a built-in backup feature to secure your data files, but for image backup, you'll need third-party software such as ShadowProtect Desktop, our Editors' Choice. 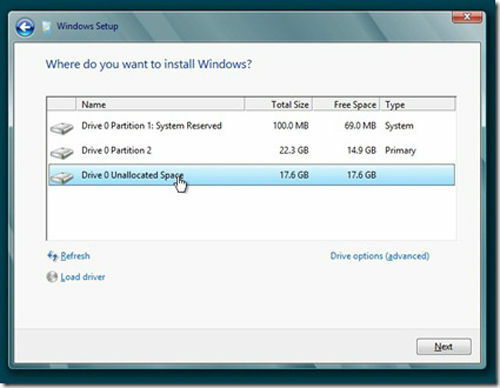 You'll have to create a partition of at least 16GB (20GB for 64-bit Windows 8) for your side-by-side Windows 8 installation. To do this, type "disk management" in the Start button's text box, which will display a "Create and format hard disk partitions" choice at the top of the Start panel. Click on that to open the Disk Management utility. You'll probably have two partitions. Right-click on the largest one, and choose Shrink Volume from the context menu. A "Querying Shrink Space" dialog will appear for a while, then another message will tell you how much free space can be squeezed out of the drive in MB. Enter a size above 16GB for the 32-bit version of Windows 8 and over 20GB for the 64-bit flavor, and then hit the Shrink button. This will create an Unallocated section equal to the size you chose in the chart at the bottom of the window. Leave it be for now, we'll let the Windows 8 installer take over from here. Now it's time to actually get your copy of Windows 8, which at this point means the Release Preview. 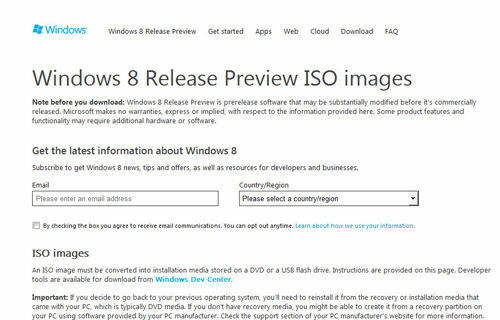 You can download this from Microsoft's Windows 8 Release Preview ISO download page. You have a choice between 32-bit and 64-bit; since most modern PCs are 64-bit capable, that's a better choice. Use Windows 7's included disc image burning utility to create an installer DVD from the ISO file once you've downloaded it, or you can create a bootable USB key using the Windows 7 USB/DVD Download tool. You must boot to the upgrade disk or USB drive: You can't create a dual-boot system by starting the installer within Windows while it's running. Pop in the installer DVD you burned or the USB stick you prepared, and restart your PC. Choose your language, then "Install Now." The product key is on the ISO download page (for reference, it's TK8TP-9JN6P-7X7WW-RFFTV-B7QPF). Accept the prerelease software license, and after this, choose Custom and not Upgrade. Now is when you're presented with the choice of partitions, click "Drive options (advanced)" and then select the Unallocated space we created in step 2. Next, click New from the drive options icons below. Accept the full size displayed, and hit Apply. 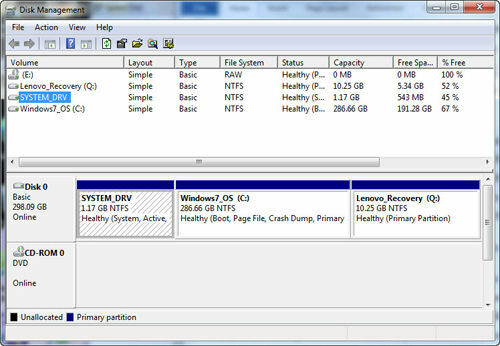 Now we've got a fresh partition to on which to install Windows 8 onto. Hit Next, and setup is off and running. Go have a coffee or other snack of your choice; it takes about 20 minutes. Note there was no choice for specifically creating a multi-boot setup—since you used a separate partition, that will be enabled automatically. By default, this screen displays for 30 seconds, and then Windows 8 launches. To change that default to your older OS, choose "Change defaults or other options" from the bottom of this multi-boot screen. Here you can change the timer value and the default boot operating system. You can also use troubleshooting tools like Refreshing or Resetting your PC, and you also have access to advanced options like system recovery and a command prompt. And that's about all there is to say about multibooting with Windows 8. Which among to is recommendable and why. 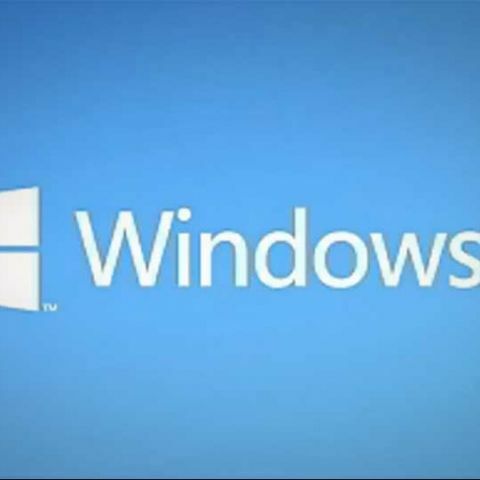 How do I upgrade to Windows 7 from Windows 8 or 8.1?